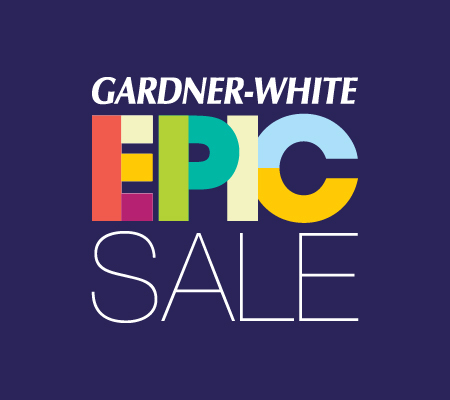 Gardner-White is NOW OPEN in Novi in the West Oaks shopping plaza (located in what was the Gander Mountain location in West Oaks Shopping Plaza). Now hiring for all positions. Apply online here. 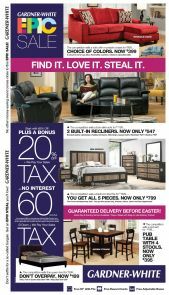 At the Novi - West Oaks outlet, you'll find one of a kind floor samples, big bargains and great deals on as-is items. Our loss is your gain!